I've been using this as my go-to rub since I first used my Big Green Egg back in the late '90's. This is a tribute to JJ, who was one of the original Eggers back in the 90s. 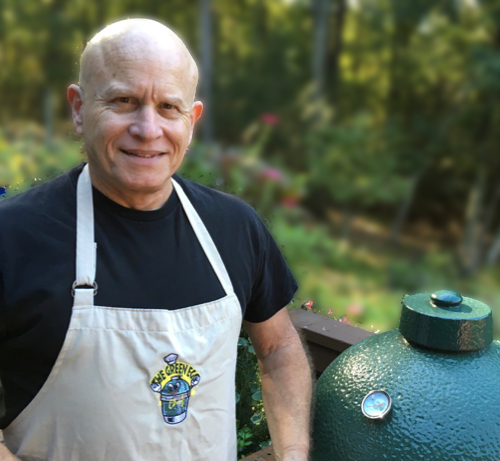 He helped anyone who needed it, including me, on the original Big Green Egg forum. This is adapted from his recipe. Put all the ingredients into a food processor and blend until everything is thoroughly mixed. If using whole bay leaves, make sure they are completely pulverized. The finished product should fine not coarse. If you use this rub on beef and you don’t like a sweet bark, you can substitute regular sugar for the dark brown sugar. Or eliminate the sugar all together. As with all rubs, don't be afraid to tweak this to your own taste.